It was the case before, and even more so now, as if Life has been accelerated …?! Indeed, we run after time, to accomplish all that we want to do. Already in 1857, Baudelaire spoke about Time that “eats Life up” and named it “the Enemy” in one of his poems of The Flowers of Evil. For him, it reflected a suffering rather than opulence. 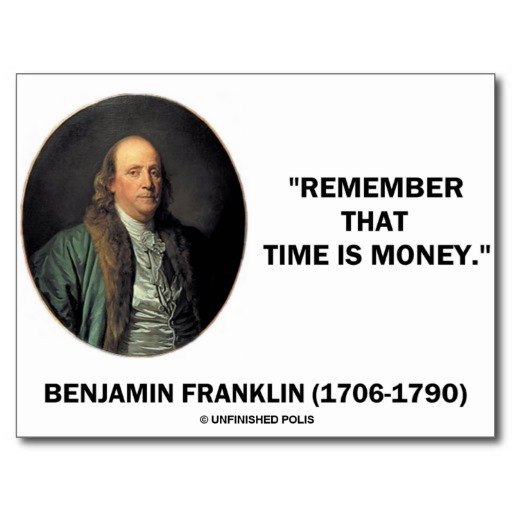 Although, in 1748, Benjamin Franklin first used the saying “time is money” to a young merchant, a citation that has become very well known. 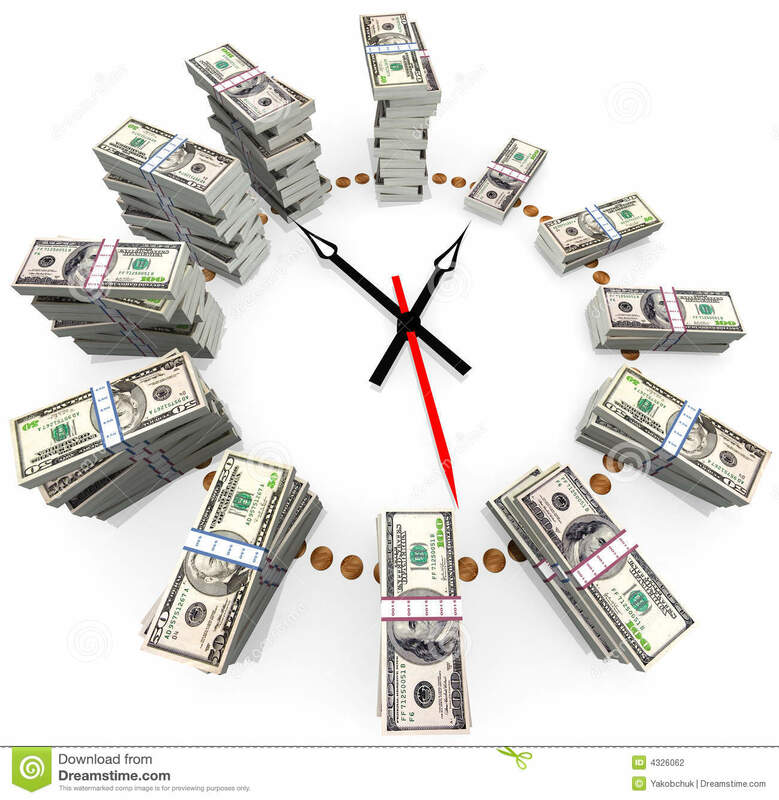 Paradoxically, time seems to be our everyday enemy, as it constantly reminds us that we must be well organized to accomplish our actions before the hour sounds … Then at the same time, we are delighted to realize that we do have time to accomplish our tasks. 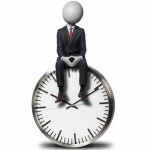 Does it mean that we should “take time” to do a job well? We all know “fast and done badly”, so we prefer that our team apply themselves and take the time to do their job correctly, to ensure a good result. On the other hand, we must go faster and faster nowadays with new technologies…some even ask us to be as fast as machines! Some employers have a sense of failure when they realize they can’t do everything and are unable to keep the same pace as many social networks … and ultimately feel guilty when they take a break! 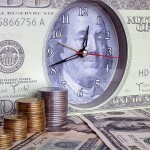 Few of us realize that we fix our clock like a machine, to the detriment of our body and soul. 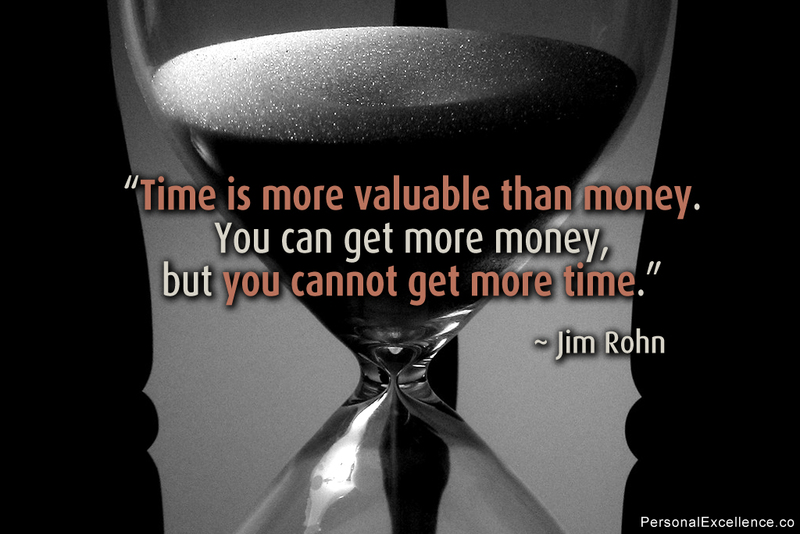 One can understand however that having time is as good as money…but in business, is it really valuable? When Benjamin Franklin issued this quote “time is money” for the first time to a merchant, the explanation was that he needed to know how to use his time to make profits. 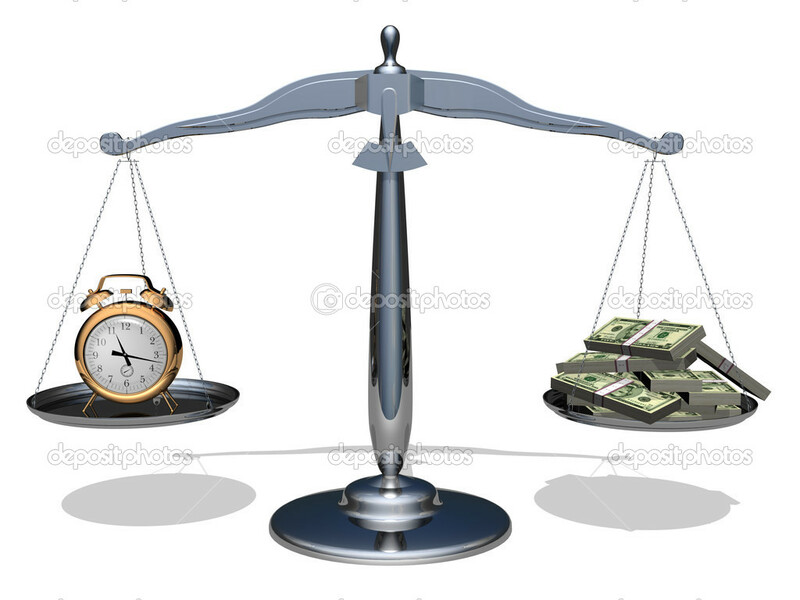 We all know for a fact that we must keep a balance in managing our time. The human being is not a machine and therefore can’t constantly work and requires beneficial breaks to recover. So why do we not hear our “alarm” that is warning us that we are on the verge of a “burn out”? Western culture feels guilty if they don’t do anything and often feel that it is not beneficial. With the installation of machines, Internet and social networks that never sleep, we are taken by that infernal rhythm that we need to know everything and do everything to perform within the required time. Indeed, machines are now everywhere to go fast and save time, and we are conditioned to follow them to update our business. We then live in a world where everything should be executed spontaneously. 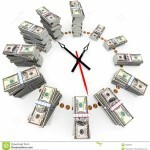 Everything goes fast – social networks encourage us to go faster and to have this culture of spontaneity. Should we go fast to win? Do we have to respond to all of our daily emails to accomplish our business effectively? Of course not … but it is normal not to make sense of things at that time when we are in the “speed”. Then, break time is essential for stepping back and to refocus on our priorities … knowing that the time for idleness is essential to boost creativity and stop fatigue and stress. In 2009, neuroscientists have made a study of brain imaging for workers facing a new and unusual complex task. They confirmed that our brains depended on downtime, not only to recharge batteries, but also to treat the flood of data, consolidating them in our memory and strengthen neural pathways of learning. This study among others reiterated that any new study is easily integrated with rest periods. Instead of encouraging companies to develop machines to be more efficient, we recommend to optimize the existing potential of companies. Being on the grounds, we give you an essential outside look to your firm. Being on a mission with a client, means that our counted time is dedicated to achieving your goal and bringing a fast customized result. 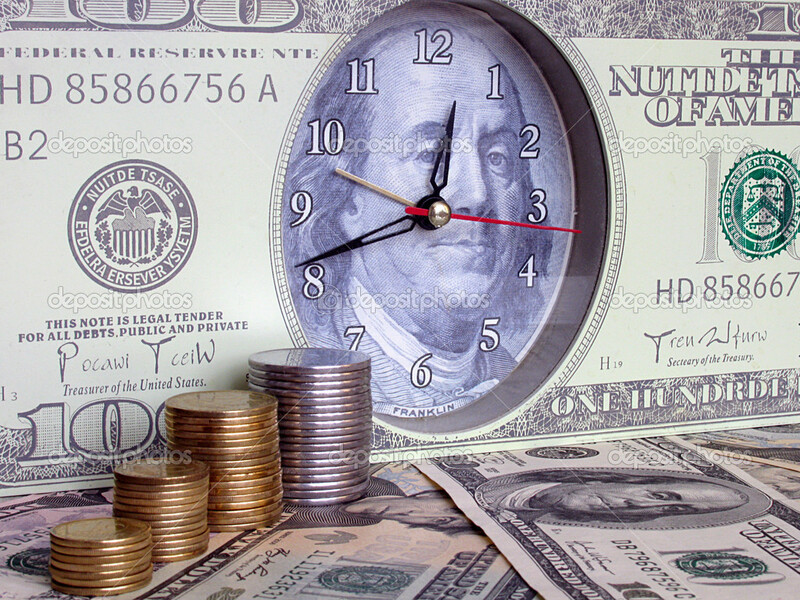 To eliminate wasted time or wanting to do everything, our firm can help you prioritize and structure your processes to reach your objective, guiding you to strategically manage your time and succeed professionally. You have the feeling of being disorganized? Want to manage your procrastination? You feel that you are wasting the potential of your team and your energy? You notice that your relationships are difficult lacking harmony and results? 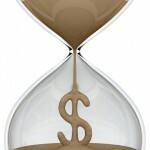 You realize that your business is not profitable and you don’t know what to do? 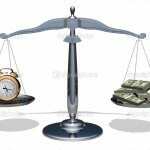 Choose the right provider to assist you in your business success. The firm PERFORMANCE OUTSIDE THE BOX has a team, specialized in the organization and coordination of process, ensuring qualitative monitoring between departments and training in information systems. For more information, please contact us. We are also available online for advice. 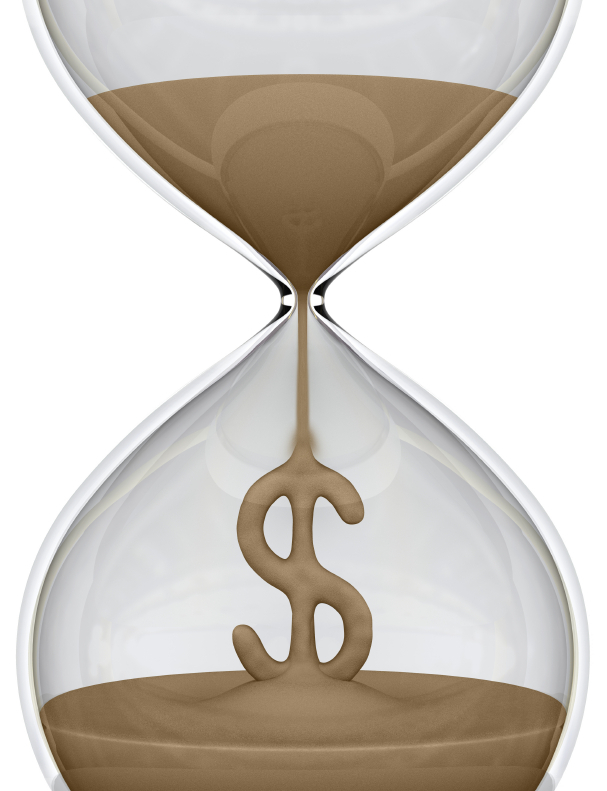 Time is precious, so use it wisely to make it a source of profit! I wholeheartedly agree with this article as we live in a society where the line between being profitable and using our time strategically can become blurry. As pressure to perform increases constantly, companies should optimize in the existing potential of their resources before considering drastic alternatives. 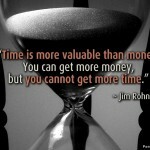 Video : What is your time really worth?